1. The full page rhyme can be enlarged and used as a Shared Reading text. 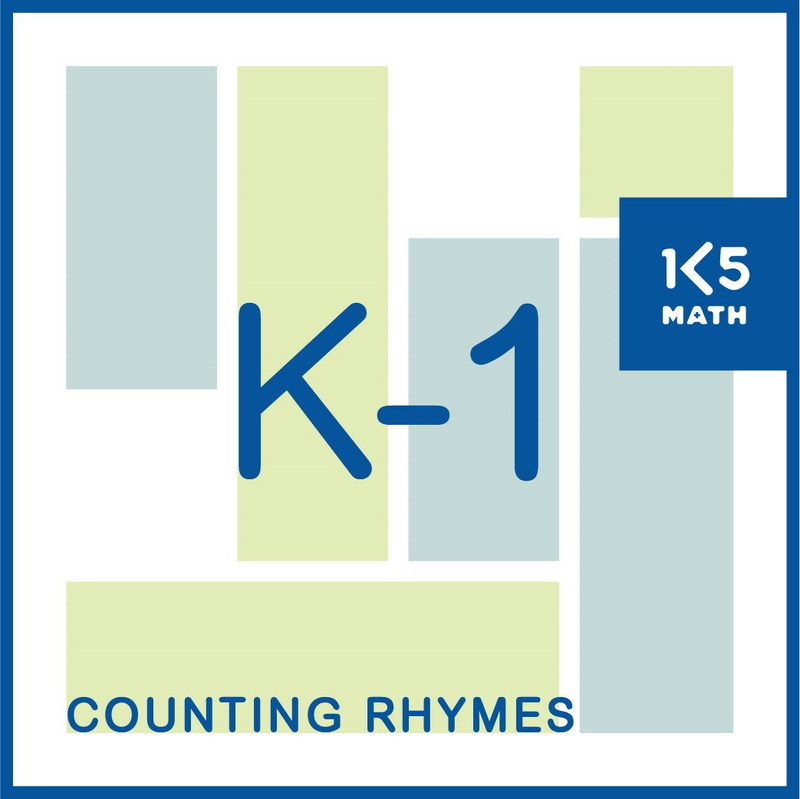 Focus on one rhyme per week and create a class Counting Rhymes Big Book. Alternatively, project the rhyme onto your interactive whiteboard for use during Shared Reading sessions. 2. 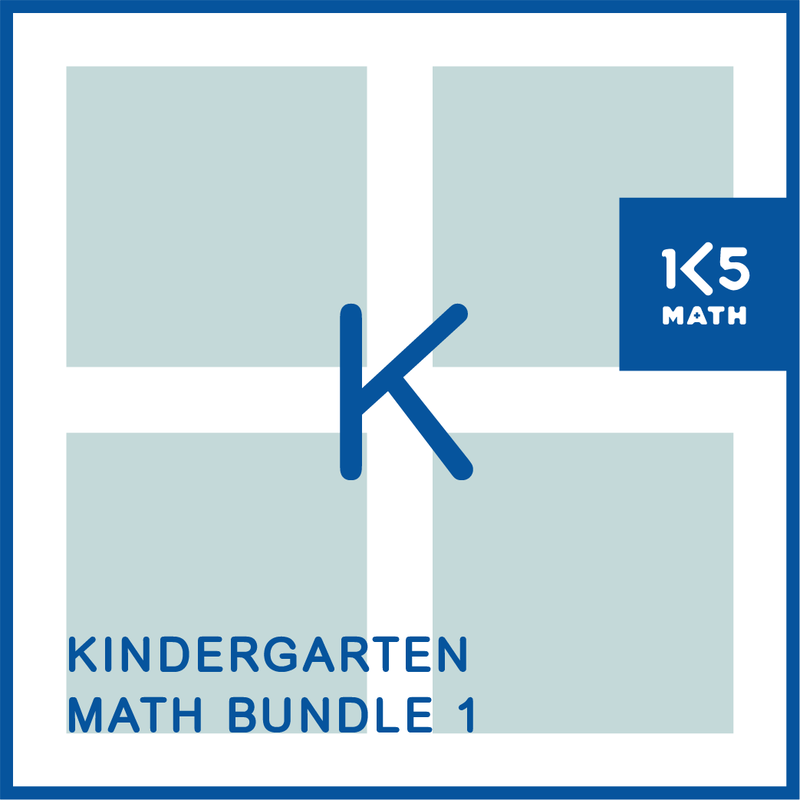 The student copy (2 copies per page) can be photocopied for children to paste into an individual Counting Rhymes notebook and trace over the dotted numerals. 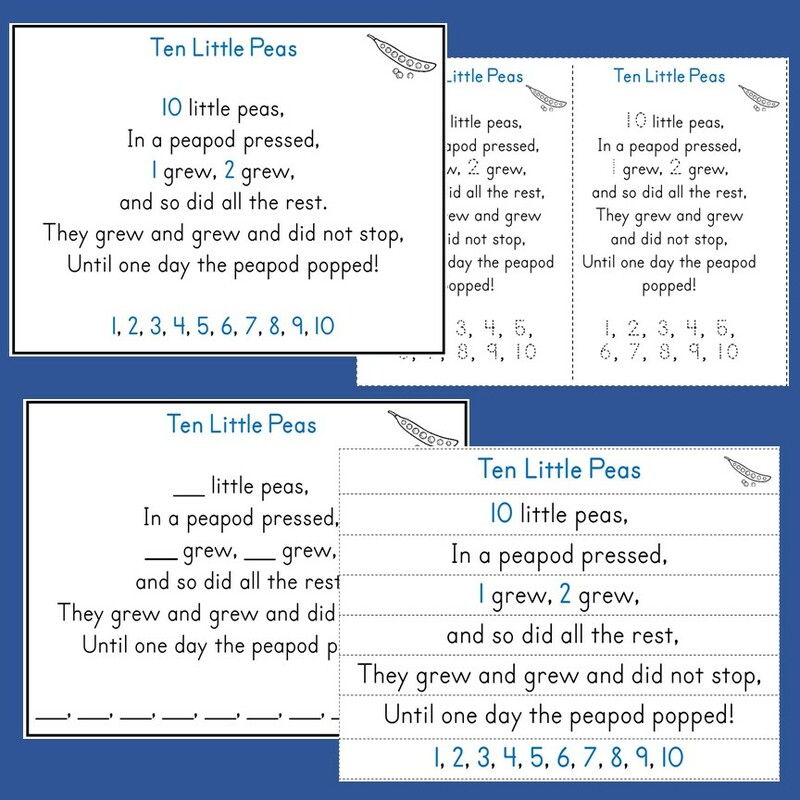 Add a rhyme each week throughout the year and have them available to children during independent reading sessions to develop reading fluency and sight word recognition, or use laminated copies in a center with dry erase markers..
3. 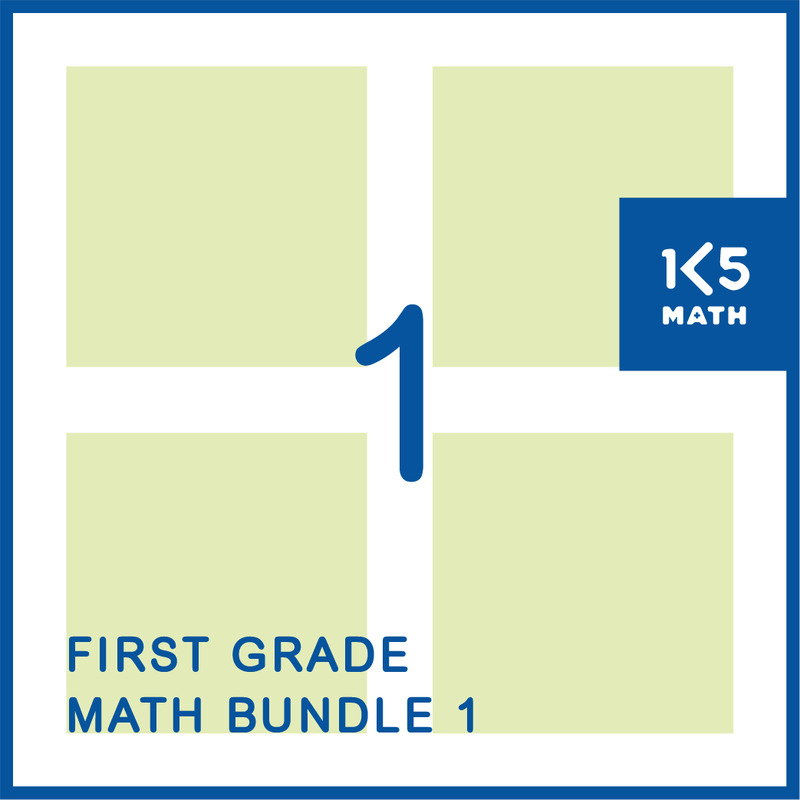 The cloze activity pages provide opportunities for students to practice reading the rhymes and writing the missing numerals. 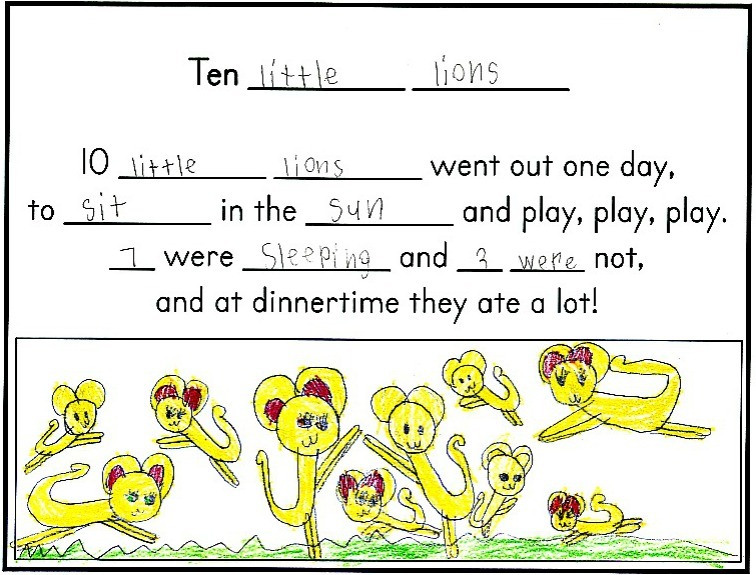 Once children are familiar with a rhyme these pages can be laminated and used as a center activity with dry erase markers. 5. Innovating on the text: Templates are also included for students to innovate on the structure of some rhymes to create their own versions. Once children know a rhyme well, and can recite it without help, they are ready to innovate on the text. This means taking the known rhyme and making changes to create something different. Before sending students off to write their own rhymes have them brainstorm a class list of words that could be used to replace words that have been omitted from the rhyme. Students can then use this list as a reference when writing their own version of the rhyme. 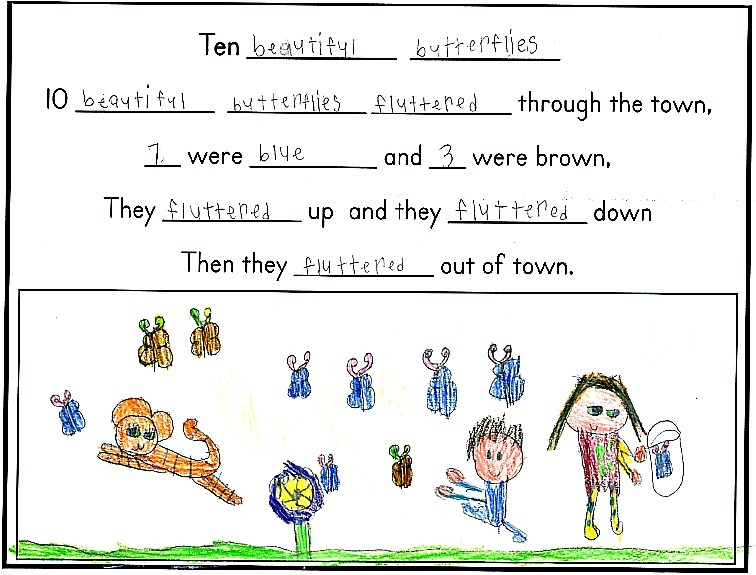 Once completed students' rhymes can be compiled to make a book for the class library, or displayed as a wall story. See the two examples below from a first grade classroom where students reviewed facts of 10 as they innovated on the structure of a rhyme.